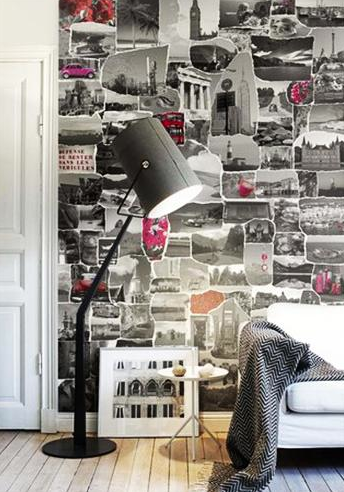 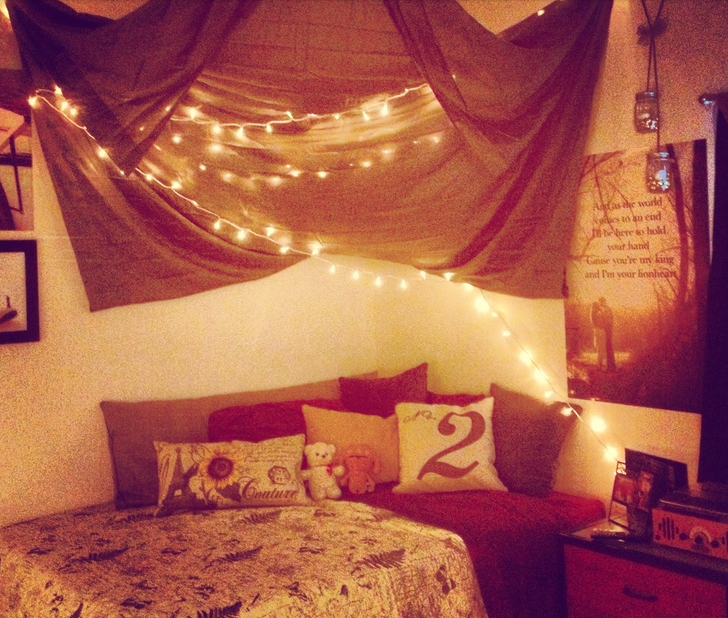 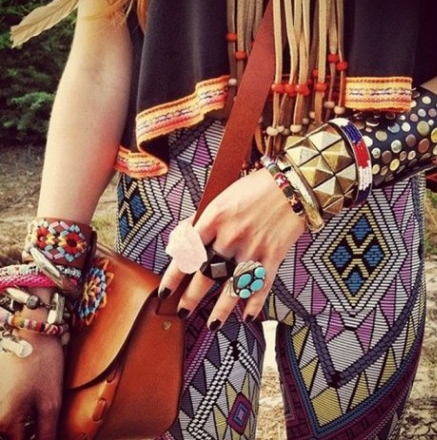 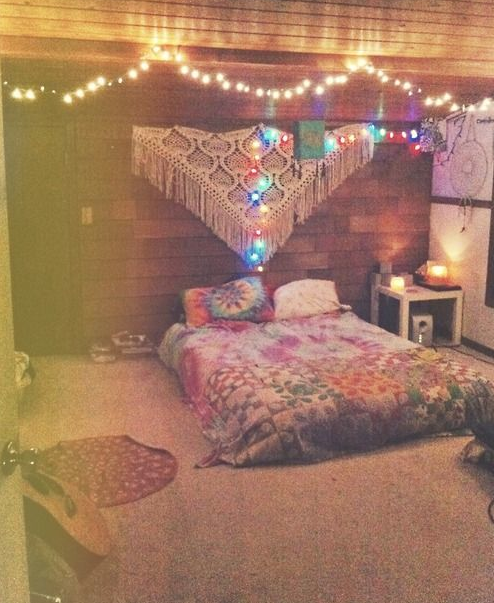 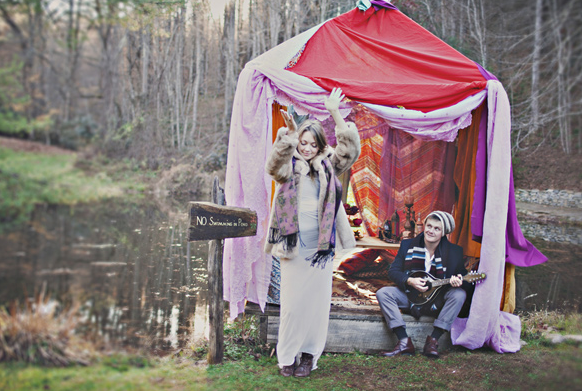 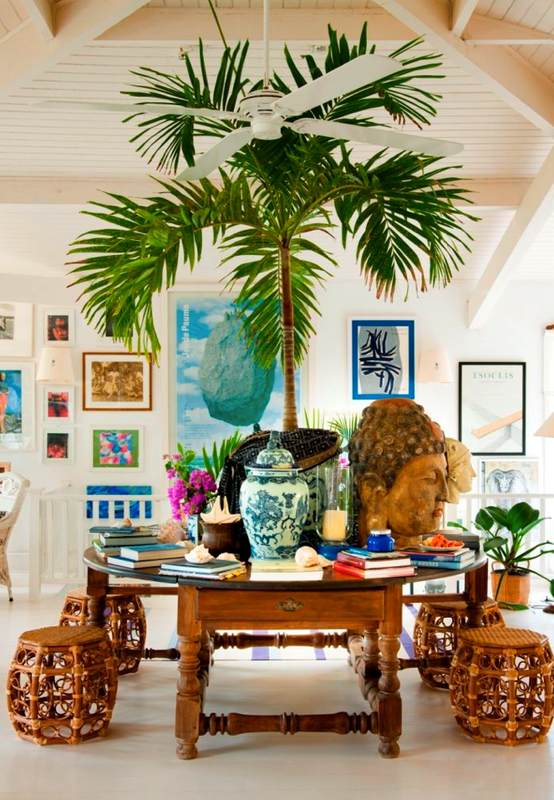 FASHION MEETS INTERIORS: OH SO BOHO !!! While researching car showrooms for an upcoming project, Creative Director, Malgosia Migdal, and designers Margareta Knöös and Stephanie Robbins took the time to enjoy some beautifully designed cars. 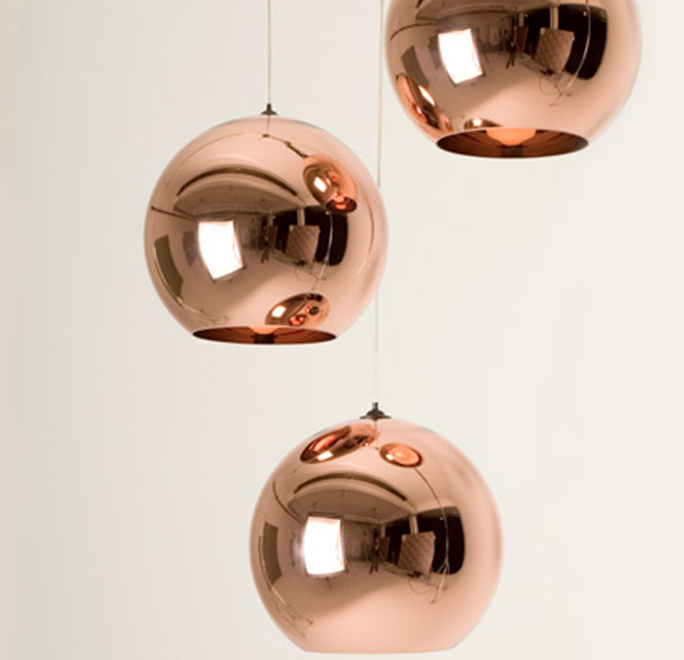 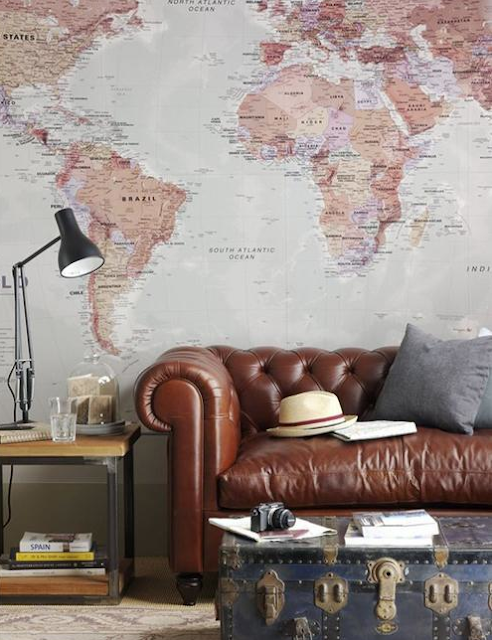 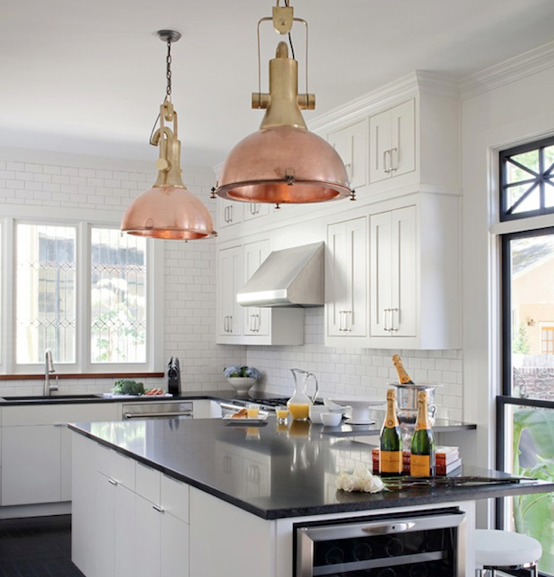 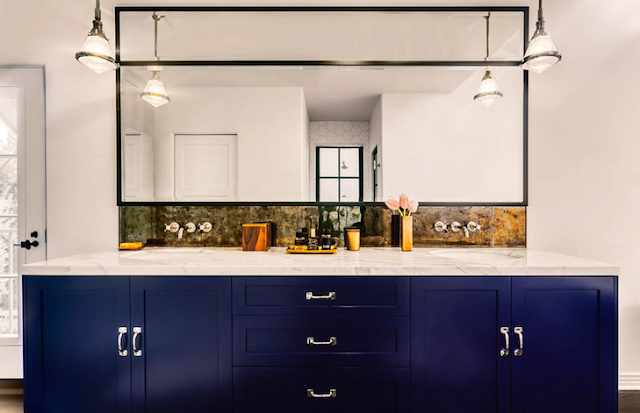 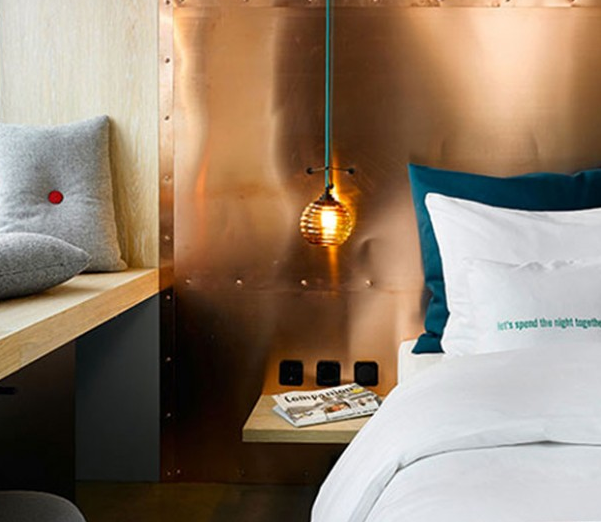 ONE OF 2015'S HOTTEST INTERIOR TRENDS IS COPPER! Malgosia Migdal chose to decorate this living room with an ultra modern copper light fixture . 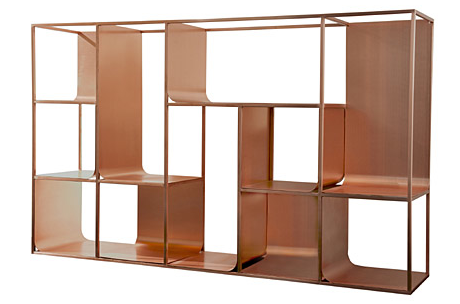 A modern copper book shelf. 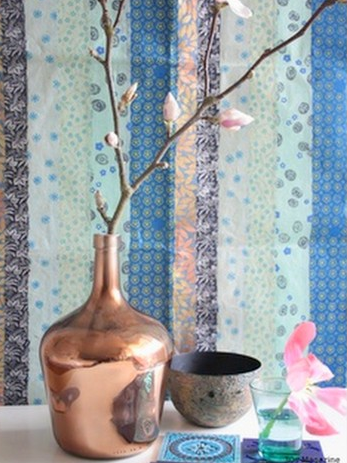 Copper vase adds just the right touch. 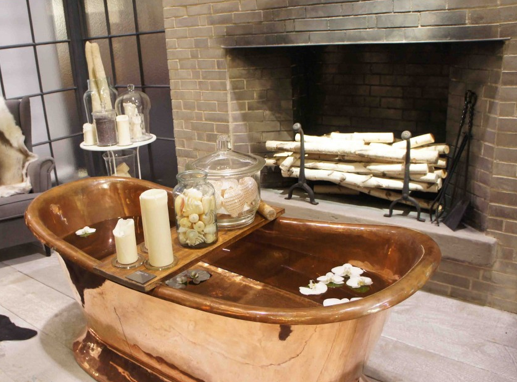 Copper bathtub makes you feel so regal. 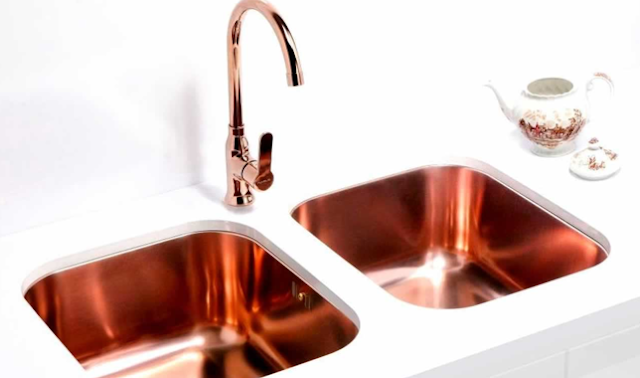 Copper faucet and finish in the sink. 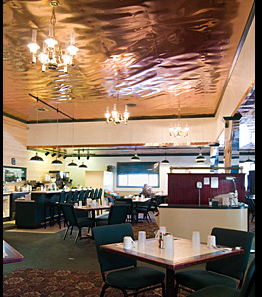 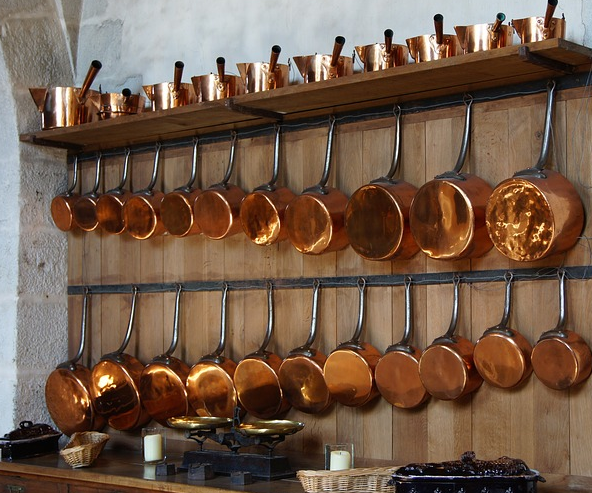 Decorate your kitchen with copper pots and pans. 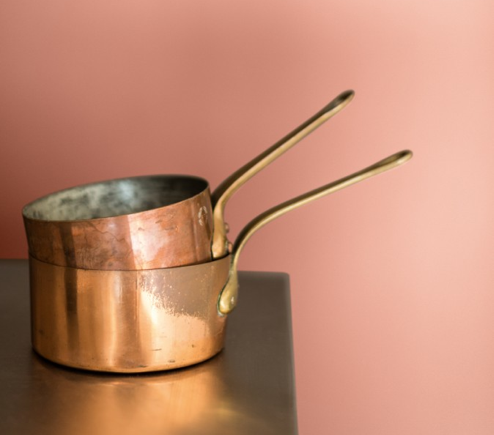 Copper table top and cooking pots. 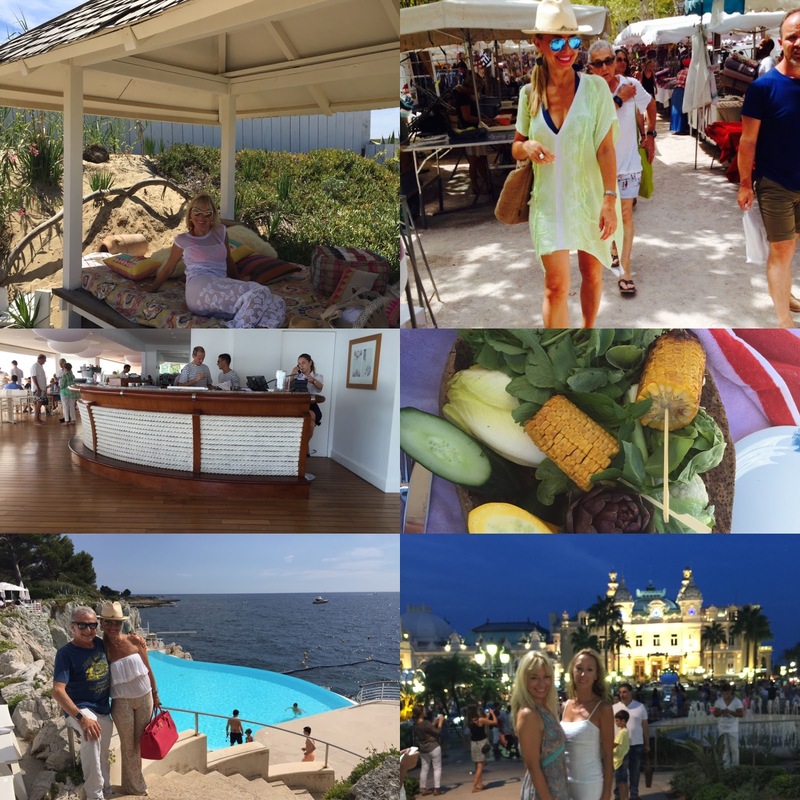 Creative Director, Malgosia Migdal, and fiancé Yuri Spiro spent a lovely week vacationing in St Tropez and Monaco. 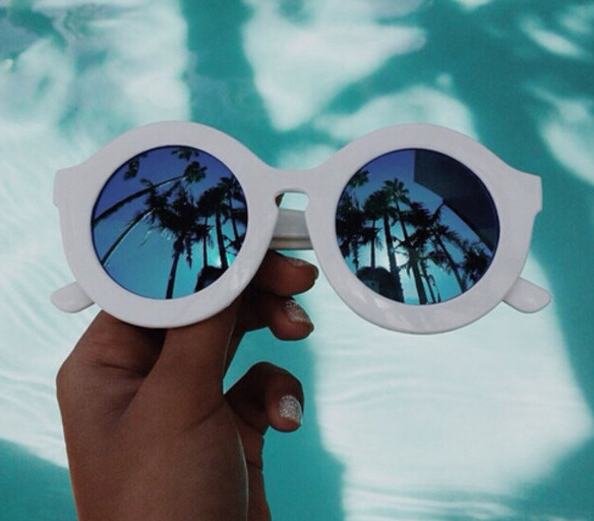 What better way to relax than sitting poolside and enjoying delicious food. 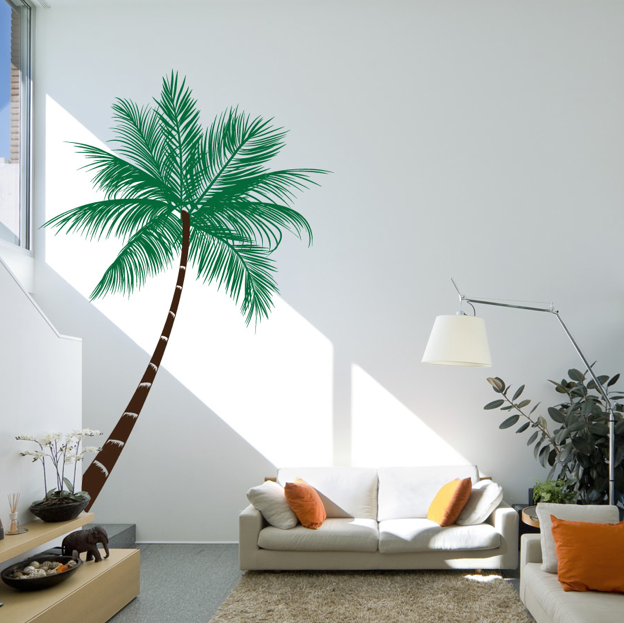 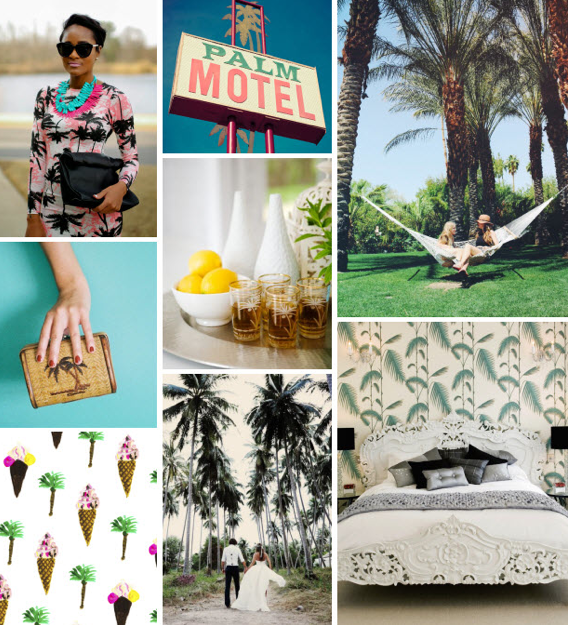 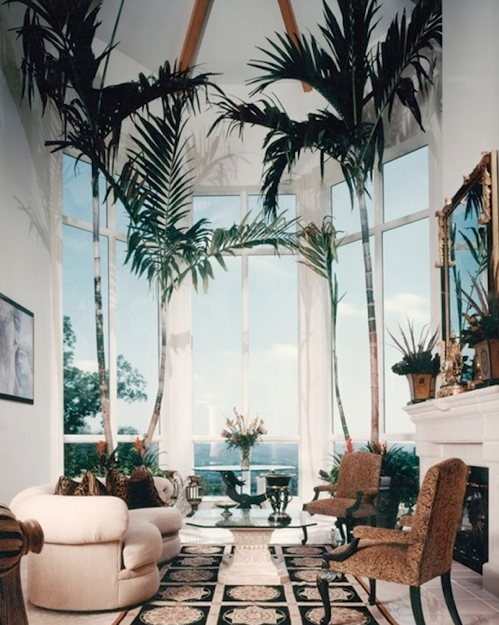 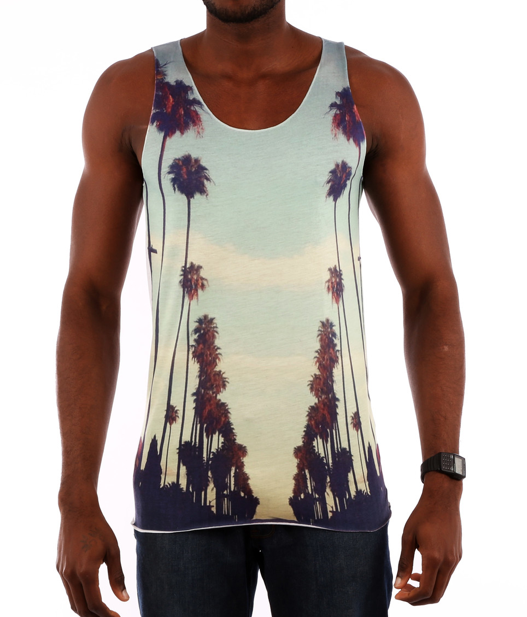 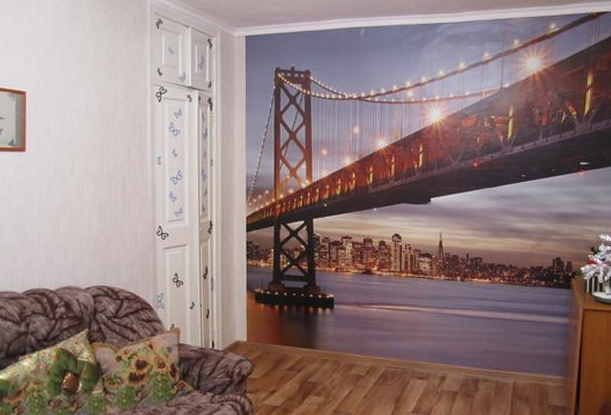 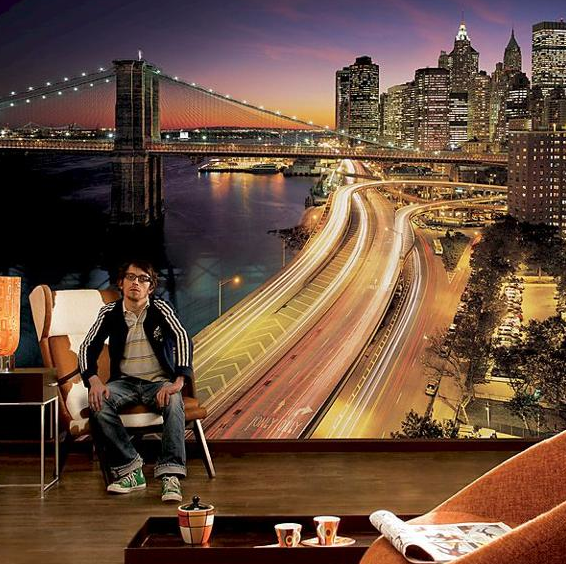 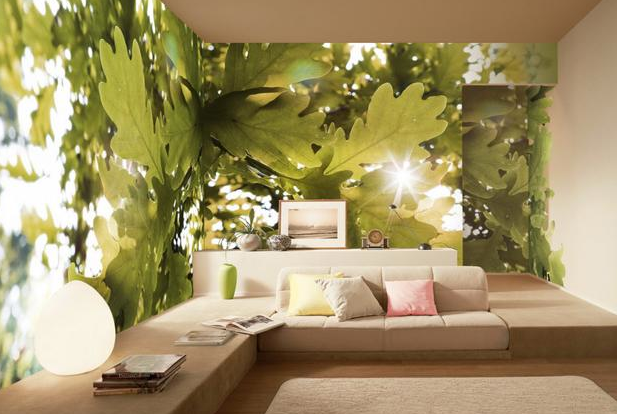 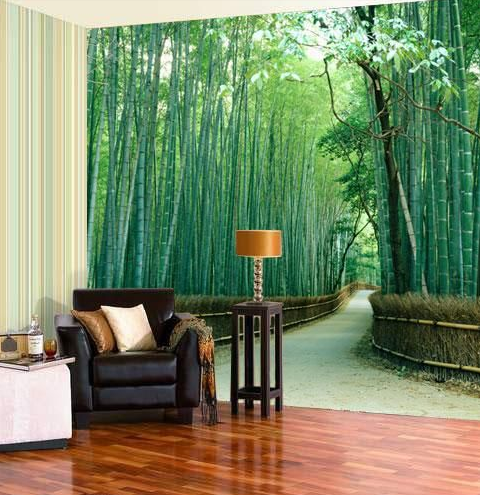 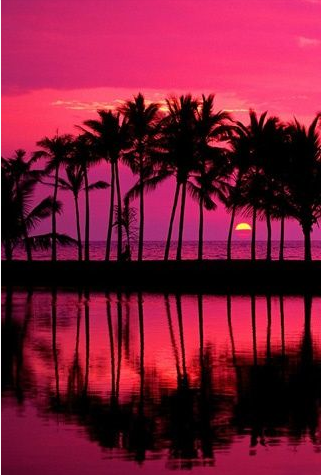 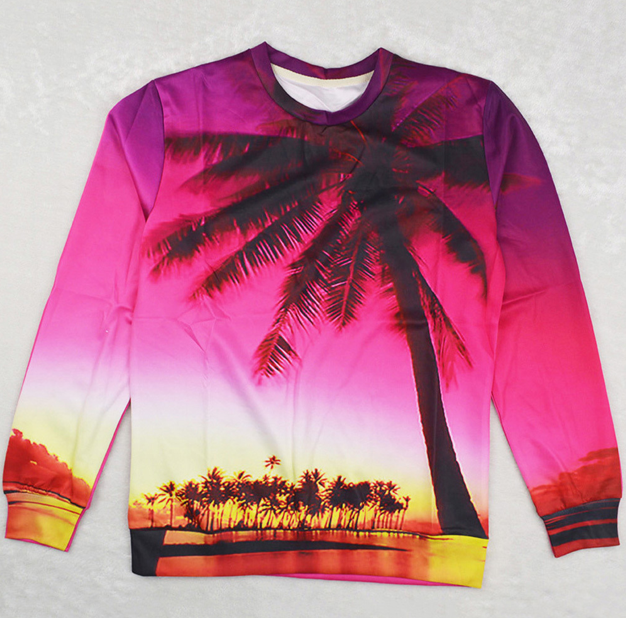 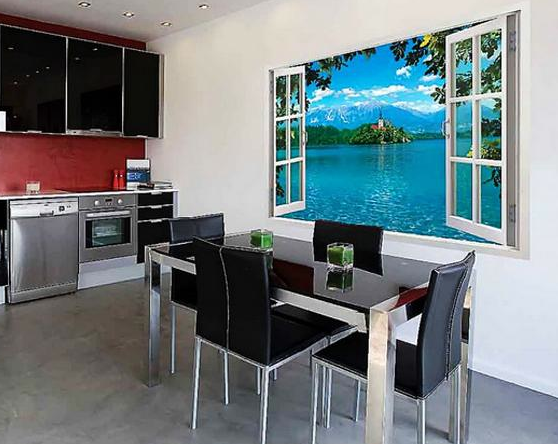 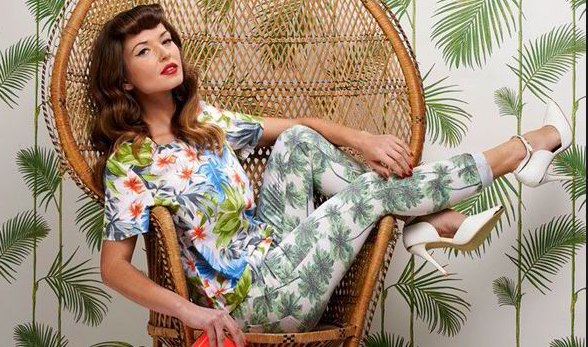 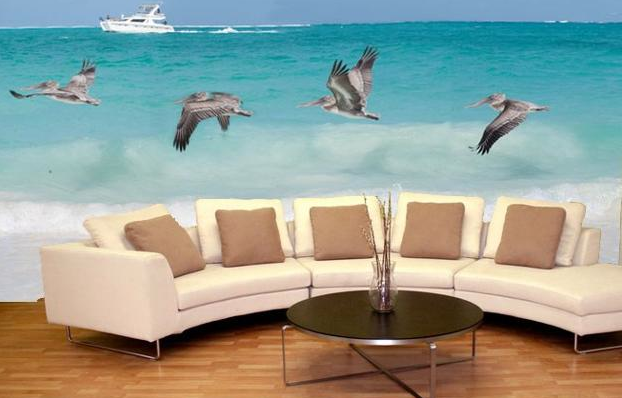 FASHION MEETS INTERIORS: ALL WE NEED ARE PALM TREES AND A COOL BREEZE !! 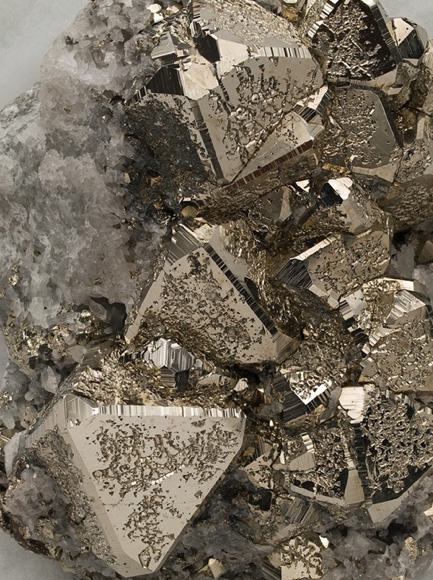 superficial resemblance to gold, otherwise known as fool's gold. 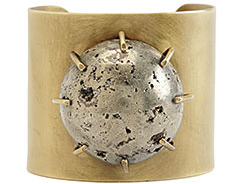 Bold and beautiful pyrite and gold cuff bracelet. 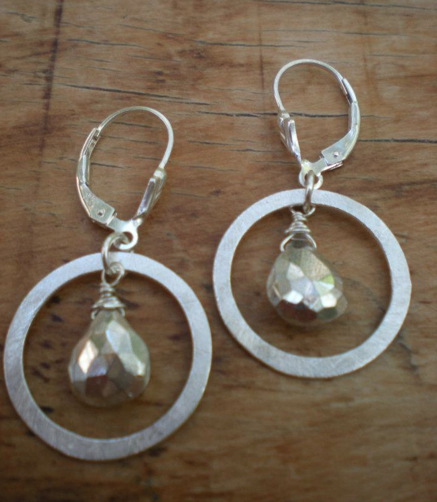 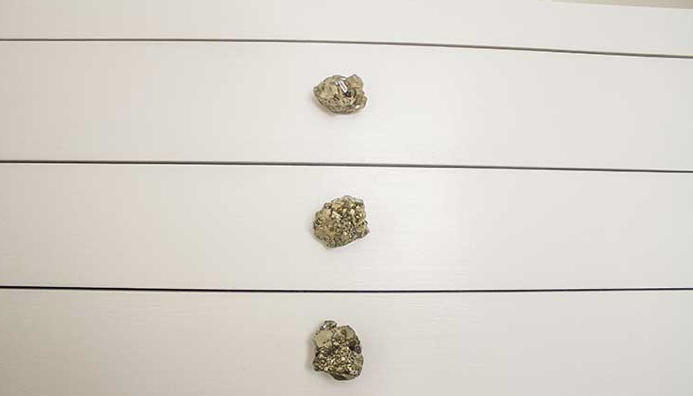 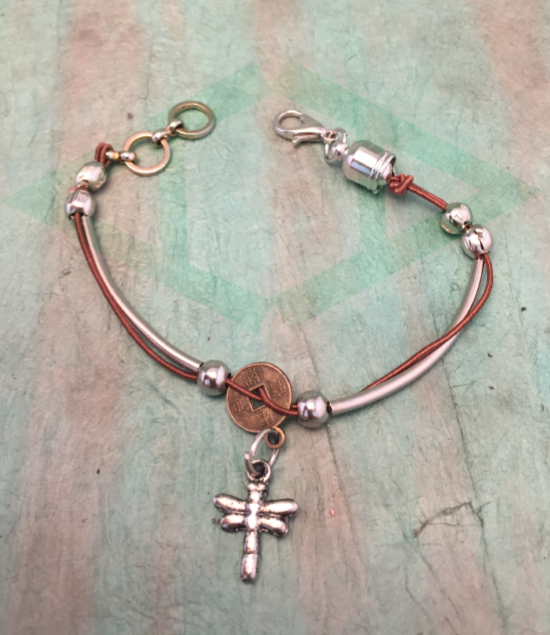 Michele Saulson designs pyrite earrings. 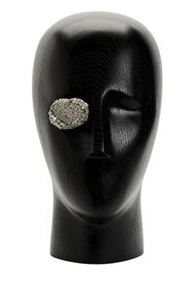 Kelly Wearstler statue with Pyrite eye. 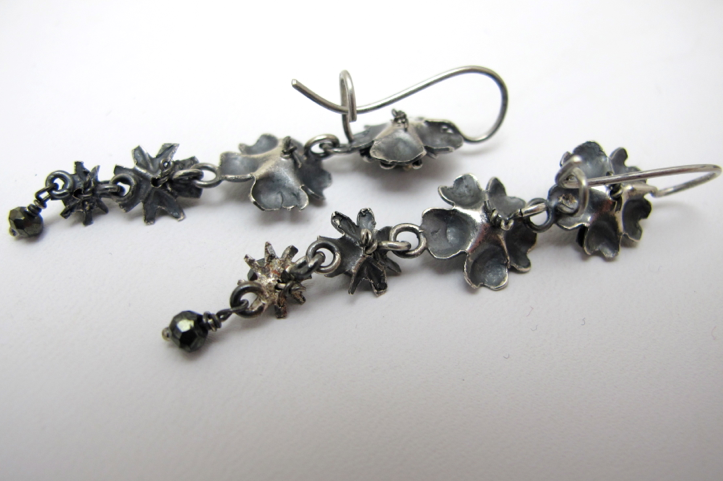 Floral drop earrings made from Pyrite. 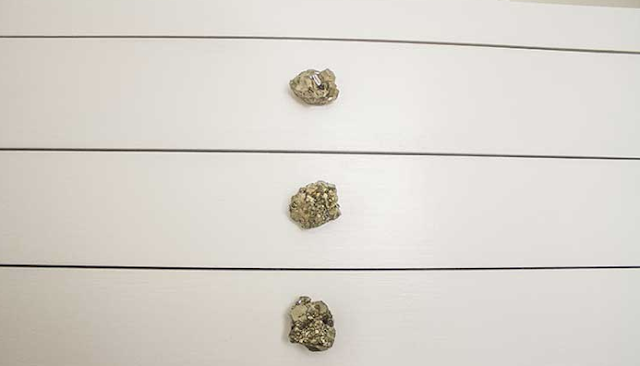 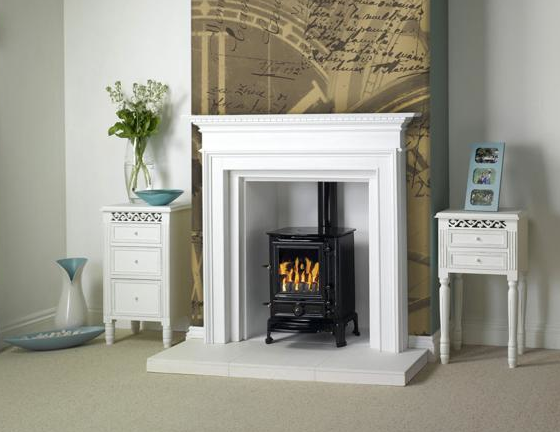 Ann Sacks Pyrite square tiles back drop.